Drop off one stuffed animal in the library’s Storytime Room on Friday, February 22 between 4:00-5:30 pm for a fun overnight adventure. You are invited to stay for a showing of the Toy Story movie at 4:00 pm in the Main Meeting Room. 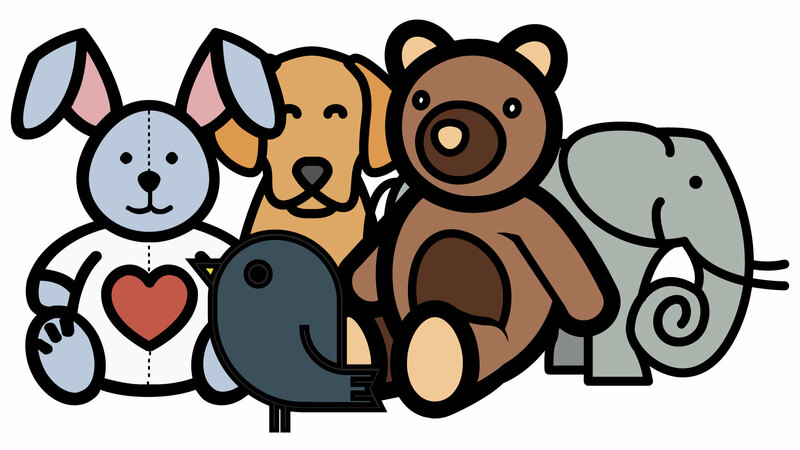 Return the next day, Saturday, February 23, between 10:30 am-12:00 pm to pick up your stuffed animal and enjoy a slideshow of what your animal did all night. Pictures from the 4th Annual Stuffed Animal Sleepover at the Corvallis Library can be found on Facebook. Pictures from the 3rd Annual Stuffed Animal Sleepover at the Corvallis Library can be found on Facebook. 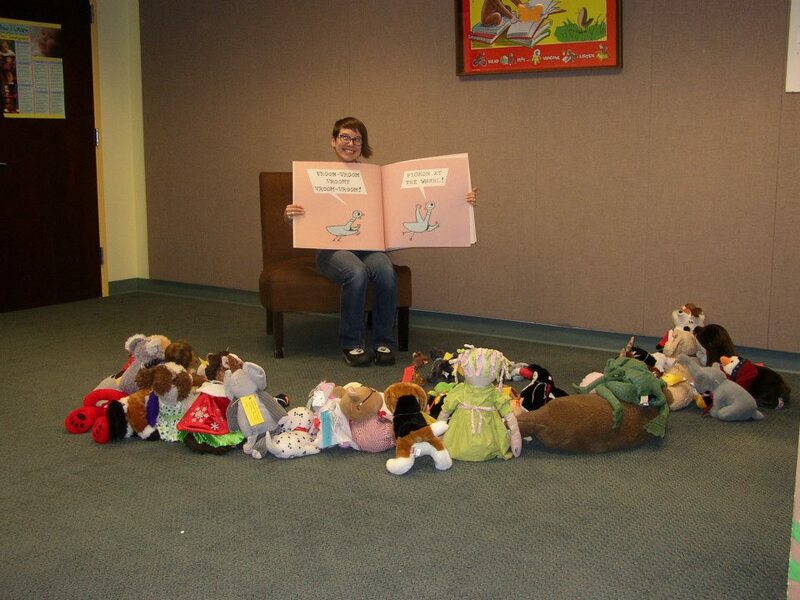 Pictures from the 2nd Annual Stuffed Animal Sleepover at the Corvallis Library can be found on Facebook. Have you ever wondered what happens in the library when we’re closed? Now your stuffed animal will have the chance to find out! Drop off one stuffed animal at the library for a fun overnight adventure! Pick them up the next day and enjoy a slide show of what your stuffie did all night! For more information, contact Youth Services at 541-766-6794. We had a great time at the Stuffed Animal Sleepover in January 2015! To view pictures from the event, go to our Facebook page: https://www.facebook.com/cbcpl. Post by Corvallis-Benton County Public Library.